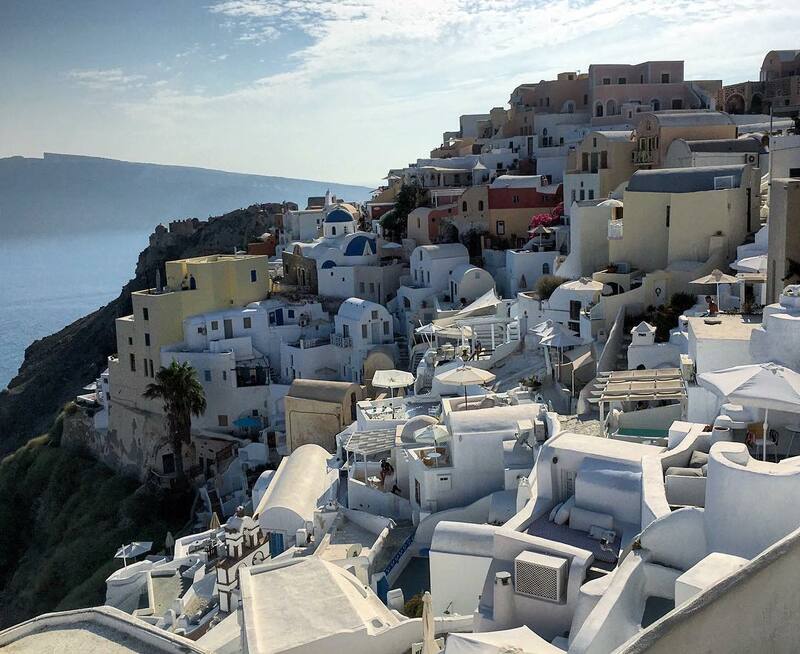 If you have ever been to Santorini you have probably learned to love the beauty of the island and its nature right away. 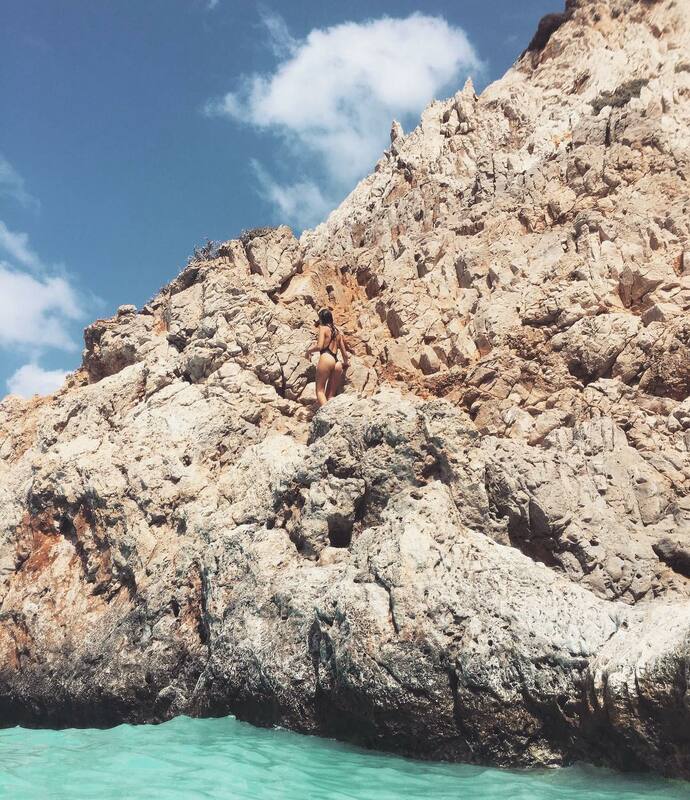 Actress and model Emily Ratajkowski is currently on Santorini enjoying her free time on the idyllic archipelago. 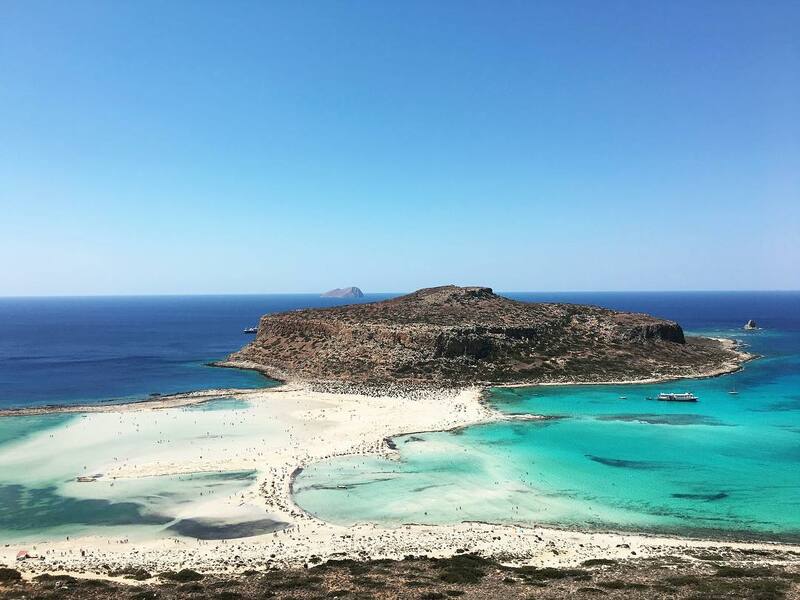 The 25-year-old does not miss the chance to share some of her holiday impressions with us. Looking at her wading through crystal clear waters in her two-piece by Dolce & Gabanna or enjoying her climbs up the coastal rocks, the eye hardly knows what to pay attention to. For more beautiful impressions make sure to follow Emily Ratajkoswki on Instagram.